Enjoy a BBQ lunch at the Toogood Pond in Markham. Rides will be available at different levels. 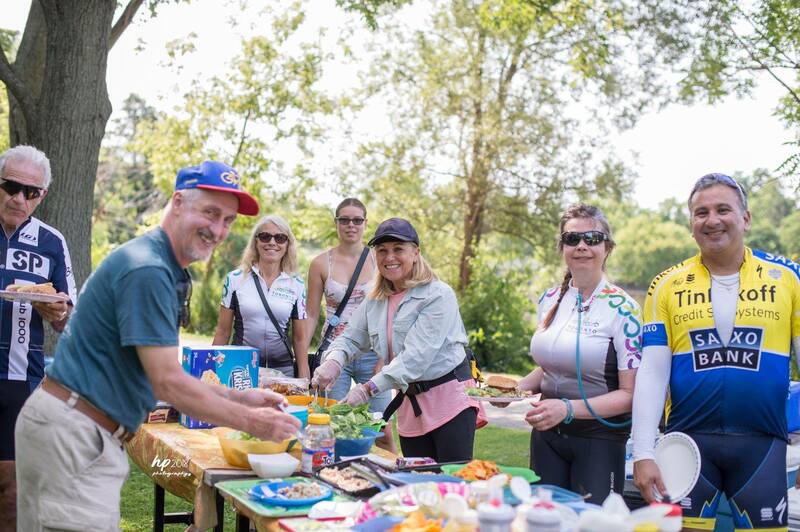 Rides leave from various locations and stop for a free BBQ lunch before returning to the starting point. Check the website for the start time and location for your ride level. Check the web site for your ride level. Rides available at all ride levels. DEADLINE FOR REGISTRATION IS Thursday Aug 8. Please login in to register yourself or any TBN member.